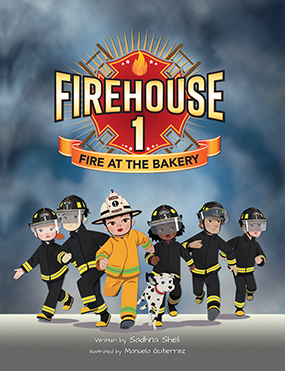 Firehouse 1 is having a busy day at the station, when they are called out to Coco’s Bakery for a fire. Everything is going as planned until the firefighters get lost in the thick black smoke. Can fire dog Cinder save the day? 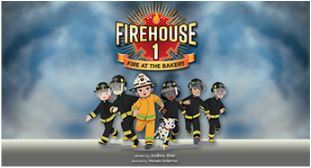 When someone’s in trouble, Firehouse 1 is there on the double!